When I was originally diagnosed with RA in 2008, I was a law/grad student at the University of Colorado. At the time I only had student health insurance, so it was an ordinary primary care doctor at campus student health who first diagnosed me with RA. 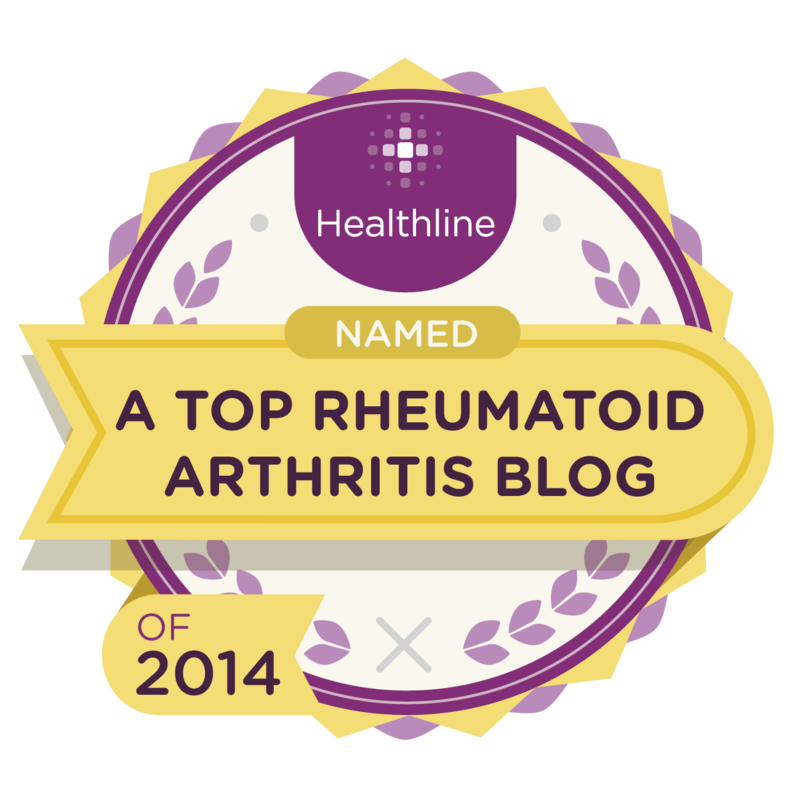 Then I was not given a choice about which specialist I would go see - my insurance simply provided me with a referral to a local rheumatologist, and I followed the instructions I was given. 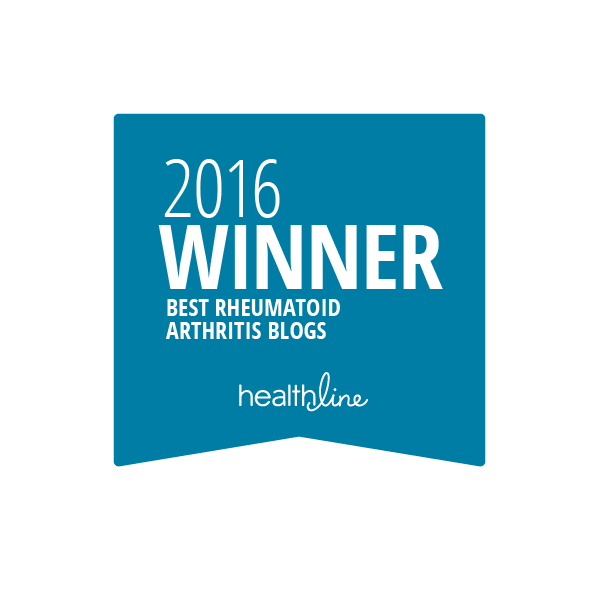 Luckily, that particular rheumatologist turned out to be a completely amazing doctor. One who took the time to listen to my concerns and work with me to find a treatment that I was as happy as possible with. 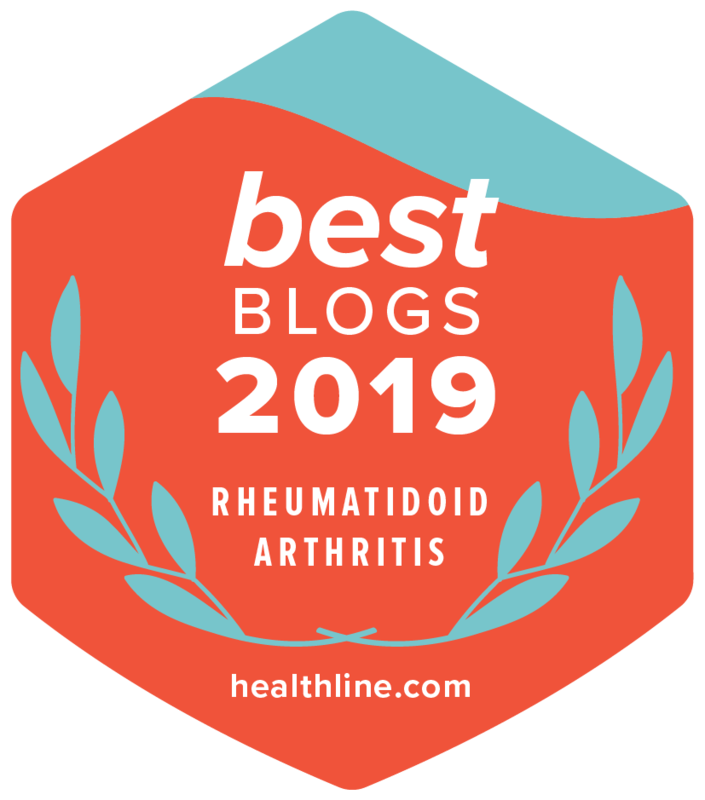 And although my insurance has changed several times in the last five and a half years, I have always made the decision to stay with this rheumatologist. In fact, he is the only rheumatologist who has ever treated my RA. But yesterday we said goodbye. My husband recently accepted a new job that will require us to make the switch to Kaiser insurance. 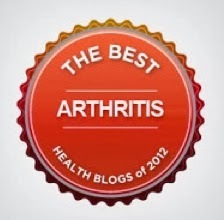 And, with Kaiser insurance, I will need to see a Kaiser rheumatologist. I will also need to see a Kaiser primary care physician, a Kaiser OB, and OZL (and the new baby) will need to see a Kaiser pediatrician - but these changes don't actually feel that difficult to make. Changing rheumatologists, however, feels a little bit scarier. It reminds me of what things were like in the beginning, when I was full of doubt and confusion. 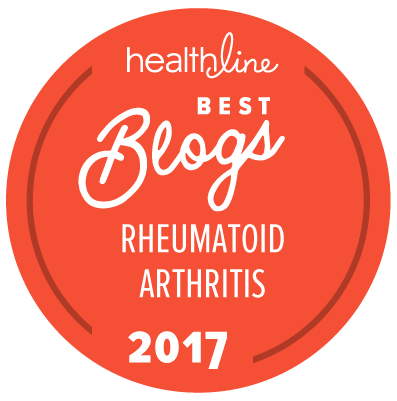 The good news is, with the help of my first rheumatologist (and all of the writing I have done on this blog! ), today I do feel more confident in my own abilities to advocate for myself and my own needs. So hopefully I will be able to form an equally good relationship with my new rheumatologist. 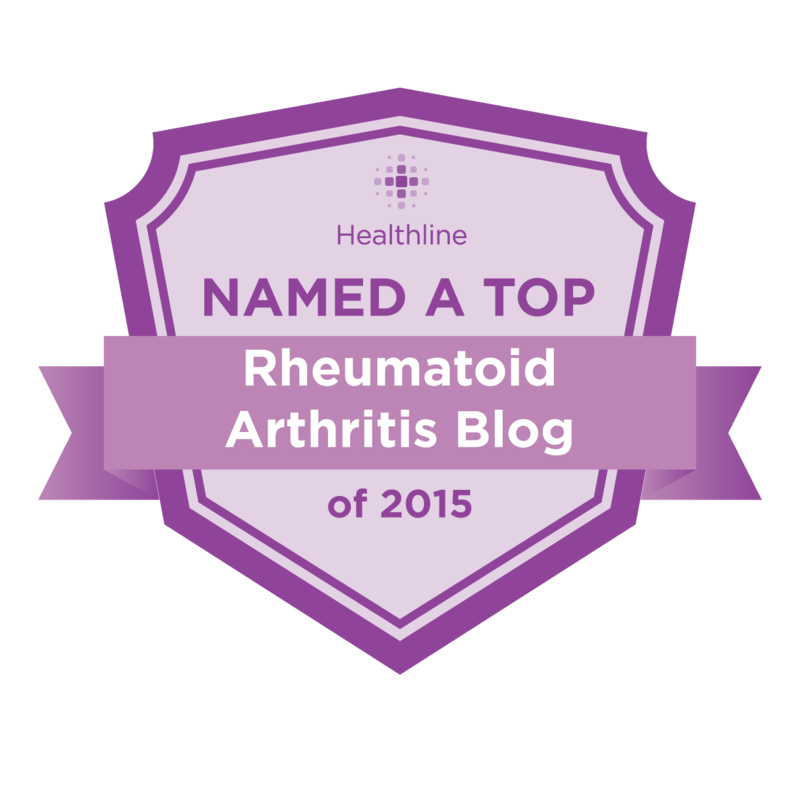 In the meantime, I want to thank my first rheumatologist from the bottom of my heart. He has helped me through so much over the past five and half years. He supported me through my diagnosis and during the long and frustrating search for a treatment that worked for me. He listened to my concerns and provided me with resources to help me successfully complete grad school and law school. He always took my opinions into consideration before making recommendations and he (and his staff) provided me with samples of new medications to try so that I could get started right away while waiting for my insurance paperwork to go through. He provided me with advice and support while I planned my wedding and throughout my first pregnancy. 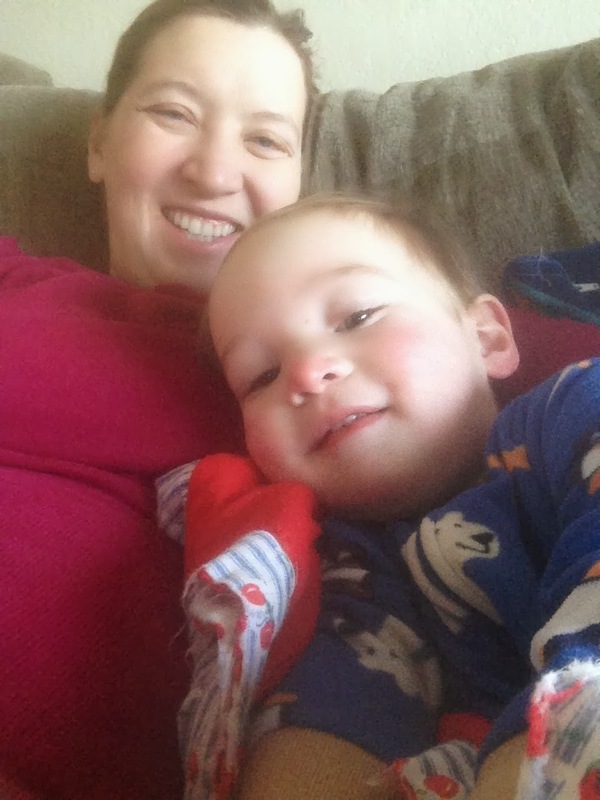 He helped me deal with adapting to motherhood while living with RA. And I really don't think I could have done any of this without his support. And now it's time for our family to move on to the next exciting chapter of our lives! New job! New baby! New doctors! I'll be sure to let you all know how it goes! Oh, man... 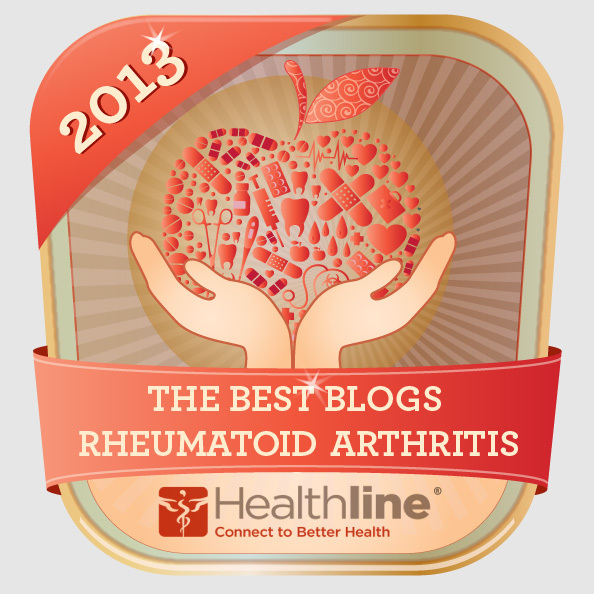 Sorry to hear you have to switch rheumies. I'm sure your new one will be just as great, but visits every three months really allow you to form a relationship and trust. It's scary to start fresh. Good luck!! Good luck with the new Rheumatologist. I recently had to change after 27 yrs with my doc. He retired. It really was scary but it has worked out. I hope the same for you. I hope that you like kaiser. I have had it since 2008 and have worked for them since 2007. I really like their online services that they offer such as prescription refills, emailing my docs and appointment scheduling on kp.org. I loathe making phone calls and using their online service is the quickest way to get what I need. You should register the whole family on kp.org. It is hugely helpful. I am really hoping that you will experience less pharmacy drama too. I work closely with our pedi rheum population and their access to enbrel and the like is pretty stress free. I hope that your area functions as well as it does in NorCal. It's certainly not perfect (I wanted to strangle several people today at my appt) but I am generally happy there.